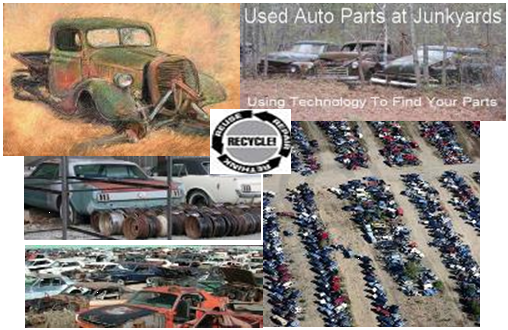 We are always on the lookout for new junk yards to browse looking for those hard to find out of production parts. If you know of a place that isn’t too far from central Ohio and allows customers access to the yard let us know—we’d love to check it out! Whenever the opportunity arises UFO members go on a Junk and Disorderly Tour. 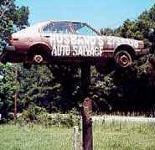 These tours have included several local salvage yards and a few trips to Adkins Auto in Miller, Ohio on the Ohio River. 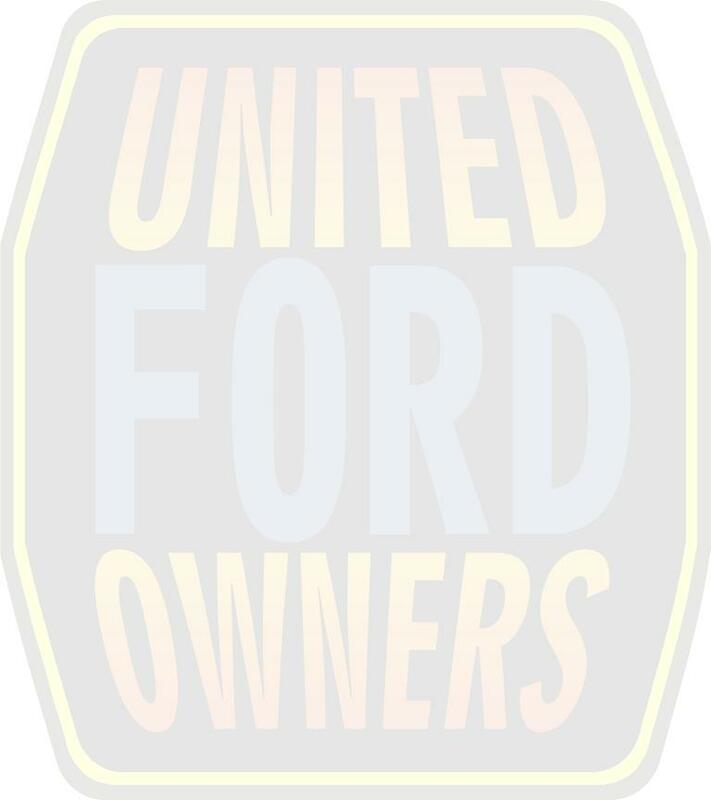 Adkins is a salvage yard that specializes in Ford vehicles. We are always looking for places to go, if you any suggestions please let us know.